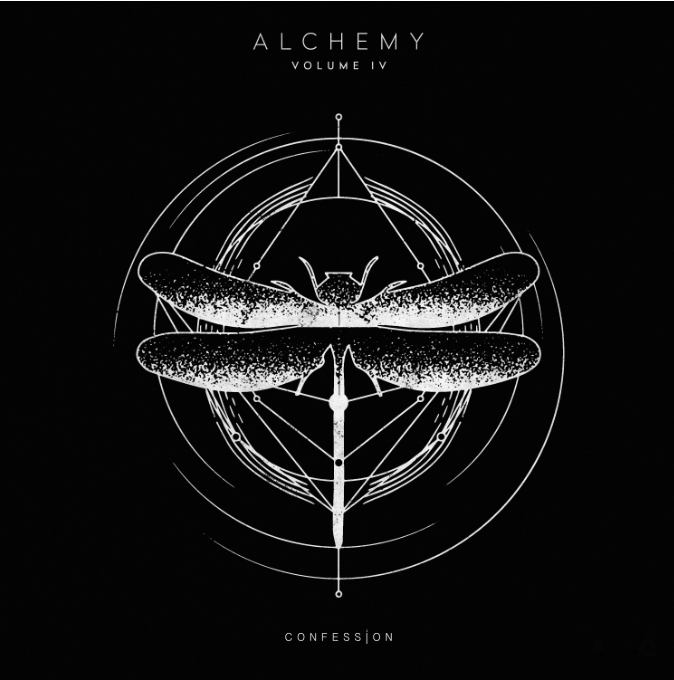 Tchami’s Confession label has become home to some of our favorite artists in dance music. Artists such as Malaa, Dateless, Brohug, Angelz, and countless others have released via the imprint. The latest label release comes in the form of a two-track EP from the talented Australian DJ/producer, Wax Motif. Wax Motif makes his Confession debut with the electrifying ‘Toyko’ EP. The EP kicks off with the bouncy bass house title track, “Tokyo”. The track may sound familiar, as Tchami and fellow label mates have been sharing the “mystery ID” in their festival sets for quite some time. The EP follows with “Make It Rain”, a G-house style track with dark sinister vocals and an even darker drop. Motif successfully produced an EP that fits the imprint’s sound and stays true to his style. Make sure to add ‘Toyko’ to your weekend playlist and get prepared to start grooving to this multi-house genre EP!